Roll up, roll up, all you proud Pride survivors and festival warriors! You heathen of the night, fighters of the good fight… you masters of the Boogaloo, and disco-licious dancing fools. This month’s selection is designed to iron out the heavy weave and dissipate any furrows in the brow that may sometimes arrive on the back of pushing it out one last time… I’ve searched the blogosphere for a crop of classics and new style grooves. Each one hand picked by someone with an RSS feed to the cosmic artery. Pick us up on iTunes or stream / download from the Deep Frequency site…. Ok ok, I’m still waiting on the Deep Frequency archives to get the stream and download up but I couldn’t wait because I was SOOOOOO excited to get this lot out to you… if you missed the show on Sunday you can now get it via the iTunes podcast (link below) and the full track listings are here too. What you won’t see in the listing is my little editing adventure with the film Swingers. This month’s show is littered with soundbites from the 90s cult flick, cut in between the disco and, well, a bit of house music actually (shhhh.. I won’t tell anyone if you don’t…). I think it makes for some interesting listening – more interesting than me rabbiting on anyway! Yes yes y’all. 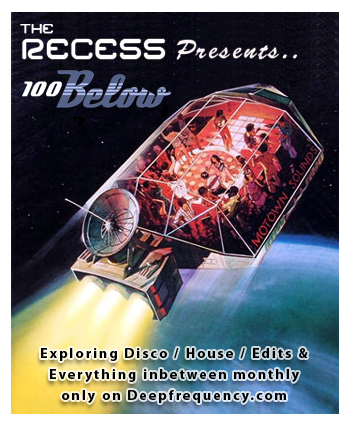 May’s show is here and it’s a belter – 20 x non-stop tracks over two hours with the infrequent but forgivably eloquent musings of your disco-pilot Rich Recess. This month we take a special focus on Brighton’s Go Bang! festival, with a run down of DJ’s and dates for the diary. 4) definitely, definitely like to dance and hang out with good people in good bars and pubs and listen to great quality groove and disco music…. Happy Easter to all our readers! I love this time of year, after the slog of the first half of the year when its a major effort to do much at all, we are blessed with a few days R&R when we can kick back and chill looking forward to the year ahead! The purpose of this post is to hopefully infiltrate your spring playlists! Warming you up for a (hopefully) glorious summer ahead. We’ve made it through the darkest parts of winter (that in itself deserves a pat on the back), time to start getting into gear for a corking 2010! So first up its time for some dub disco poptronica from the excellent Tanlines. What can I tell you about the band? Not much to be honest…I’m not sure I want to know much more than the fact they have produced an almost flawless slice of dub pop disco that grows and grows on you leaving you craving another listen. For most, the standout track is Real Life which blends excellent production (often reminiscent of early Knife tracks) with well placed vocals for a quirky jangle of a tune you can hum along and tap your feet to. But for me its the instrumental moments of lush percussion mixed with catchy hooks that light my ring! See below for a snippet of the EP – you can purchase it from 7Digital for just £1.99 HERE… money well spent in my opinion! Next up we have an offering from master of laptop electonica music Four Tet (real name Kieran Hebden). Now I’m no expert on Four Tet’s music, so I can only speak on my experience of coming into contact with his particular form of looping and blending samples into multi layered often hypnotic tracks. 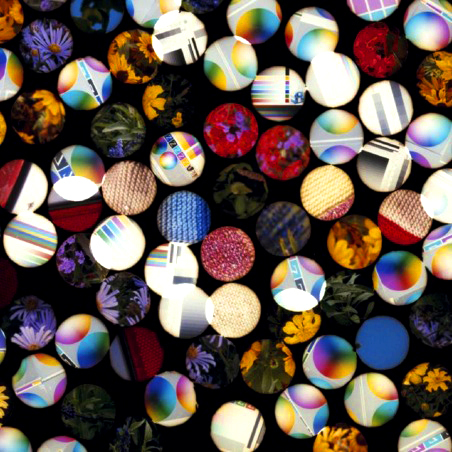 My first encounter with a four tet cd was back in 2007 when his brilliant album Pause made its way into my life. I was moving house around the time (a time of great transience and change for anyone) and Pause was the cd that was permanently in my new housemates ghetto blaster. Being busy and tired from lugging boxes the cd got play after play on the stereo during times of great activity and also the times of kicking back catching up over a good brew. That was the beauty of the music, it neither grated after ‘one too many listens’ nor did it completely wash over my consciousness like most background music, it just worked its way into head with its clever percussive and always interesting brilliance. Check out Everything is alright for a slice of what I’m talking about. Needless to say that CD still gets a play on a regular basis, whether on the headphones while I’m working, on the iPod dock when camping with friends or doing its thing while I’m simply kicking round the house. Its quite simply music for life. Now, Pause has been enough of the Four Tet sound for me for the last couple of years, but when I heard there was a new album out I thought it was time to catch up and see how the sound has mutated. Needless to say Four Tet’s sound has changed in ‘There is love in you’ significantly. For me it has become a crisper, tighter production in places with less of the homebrewed samples and more of a conforming sound. This isn’t always the case and is by no means a bad thing, as sometimes within we get plenty of revisits to the classic sound prevalent in pause, but these echo’s of familiar sounds with their rough edged charm sit perfectly alongside well produced more dance based offerings you might expect from current Balearic masters such as Aeroplane. I’ve chosen a track with encompasses both styles, essentially a darker offering with its underlying driving groove that ends in a familiar sounding loop of strings flipped and reversed in that clever way Four Tet does so well! Get the album here – you wont regret it any time soon! LCD SOUNDSYSTEM! YES!!! Why am I so excited? because next month I’ll be standing in front on the indie disco crossover maestro that is James Murphy in full effect at Brixton academy catching LCD on their worldwide 2010 tour! Why else?….. LCD have finished their new album! Before we take a peek into their new material though, lets first talk about an offering from 2007. I was lucky enough to stumble across the 45:33 EP (above) around the time of its release. I came across the mysterious vinyl in a record shop in Brighton, having no idea what is was. A simple black sleeve with the band name and the 45:33 text and very little else. What I went on to find out is that it was a composition of LCD material commissioned by Nike for a series of mixes to run to. That discovery blew my mind! a composition specially formulated to run to….what was I in store for? 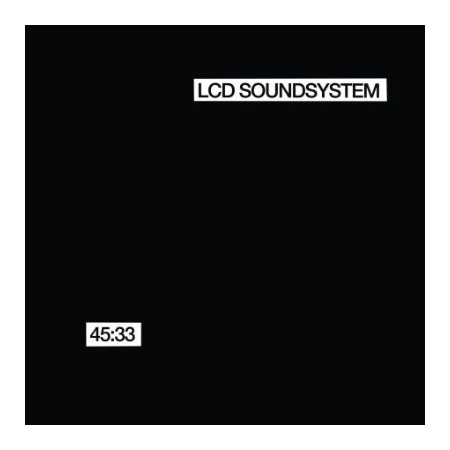 the answer is a brilliantly compiled journey into the aspects that make LCD and James Murphy so special. All the best bits of the disco, indie and electronica sound rolled into 45 mins (actually just over) of breathtaking music. The segment I’ve chosen to share is something a bit special. The instrumental mix of ‘Someone Great’ from the album The sound of silver. Although lacking the touching vocals from the original (found here) the instrumental still holds the amazing tune that makes it such a special track! On 45:33 it’s sandwiched between the vocal disco opener and the dance floor bound peak of the mix – this track couldn’t have been better selected for the composition! 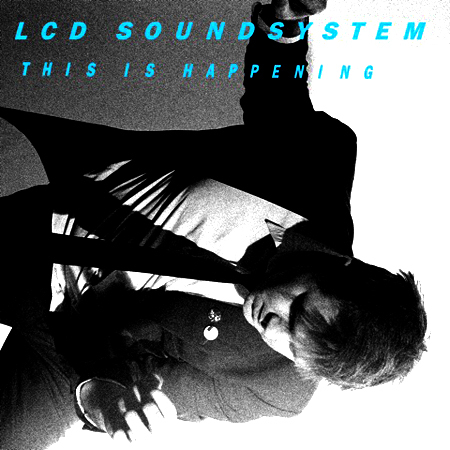 What I also love about LCD SOUNDSYSTEM is their ability to jump between seemingly touching and sentimental moments to the down right silly but brilliant dancefloor sound. 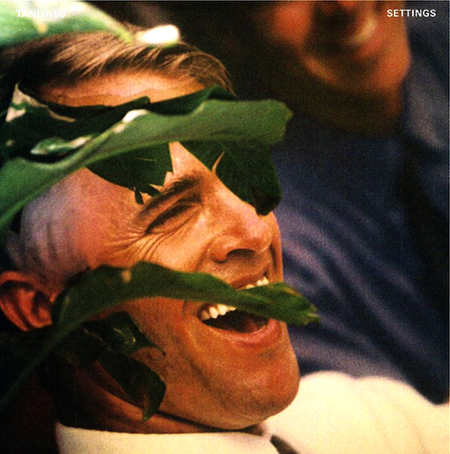 My first encounter with their music was buying a 12″ called ‘Daft Punk is playing at my house’. I had no idea what it was, but how the hell could a track by that name ever be bad?! Needless to say I wasn’t disappointed and the record has had a good bashing at parties still to this day. Revisiting this sound is the first release off their next album ‘This is happening’ due out in may this year. The track ‘Drunk Girls’ is a fun sing along track with plenty of catchy hooks and key changes to keep even the most easily distracted listener locked in for it’s 3:45 mins! That’s it from me for now! Enjoy the rest of your Easter break and most of all Enjoy the good music! However I’m coming back with something with a bit of a different flavour to what you’d usually expect from the Recess Camp! Long ago in a time when I could still leap around to 175bpm music til the early hours unaided by anything but a pure love for the music I created a series of mixes showcasing my top drum n bass tracks of the time. No tracklisting unfortuntaley but theres tunes from Alex reece, Total science and High contrast amongst others. I’ve posted this now as its a beautiful sunny day and some of this mix has a summery vibe as well as its more gritty moments. Viva drum n bass, not now…how it was 8 years ago! Music for melting – competition! We post stuff here for review and getting out to a wider audience but if you are the owner of work and would like it removed, please email us at richrecess@gmail.com and we'll be happy to take it down. If you like the music we talk about, please support the artists and buy it - you'll find links all over the site. We support independent record shops and the proliferation of vinyl recordings. 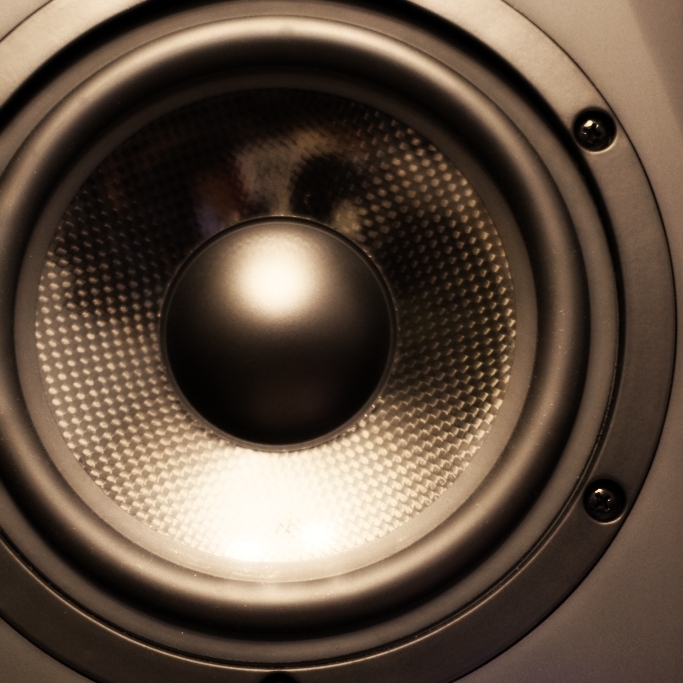 We urge you to consider these things also, in your quest for aural pleasure. If you would like to send us music to feature or play on our monthly internet radio show and podcasts, please feel free to get in touch.